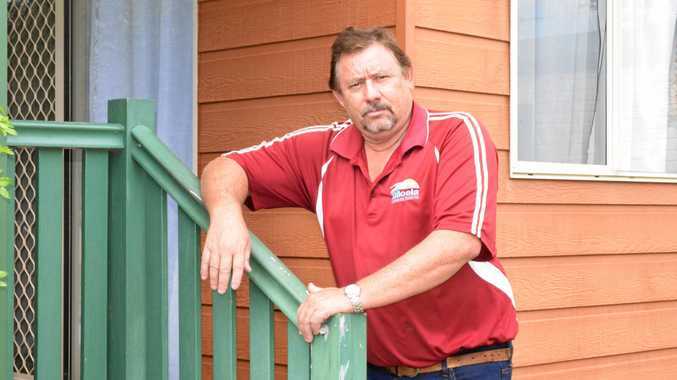 A SMALL family-owned caravan park's recent loss is proof the pain caused by construction company failures stretches far beyond trades services. Biloela Caravan Park has emerged as one of 277 businesses who were burnt by the collapse of CQ construction company JM Kelly Group last November. JM Kelly housed workers at six of the Biloela park's cabins between August and September last year while they worked on building a new science block at Biloela State School. The caravan park was never paid the $5400 JM Kelly owed for the accommodation. Manager Terry Gordon estimates the company is out of pocket $6000 once cleaning and electricity is added on. Mr Gordon said he was concerned when the company would not hand over credit card details for payment. But he thought the company had "been around for a long time, surely they would be trustworthy". "When I send invoices through I would usually wait five to seven days and then send a reminder ... I sent them several reminders," he said. Liquidators believe JM Kelly Builders traded while insolvent from January 2017 before it entered administration in October 2018. The entire JM Kelly Group was liquidated in November last year. 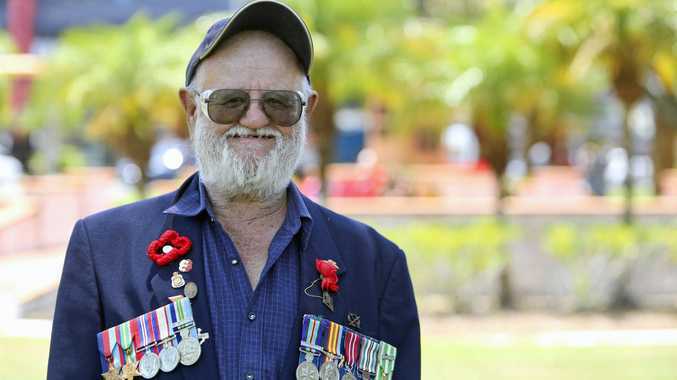 Mr Gordon was disappointed to think the company would have known its fate when the accommodation was booked and it took on the job at Biloela. Looking back at the ordeal, which unfolded late last year, Mr Gordon said he could now see several warning signs. Once he started to ring the company he said a different receptionist would answer each time. "At the time I thought something is not right here ... after a few phone calls they just stopped answering," he said. As a result of never seeing thousands of dollars owed by JM Kelly, Mr Gordon said they now refuse accommodation to any business that does not hand over credit card details. But they continue to lose out from the new system with some businesses still refusing to give bank details, instead asking for an invoice. Mr Gordon is one of three people employed at the 24- cabin park, with his wife and a casual cleaner. He said they took pride in offering cabins at affordable rates, and were proud of its 8.2 out of 10 rating on booking .com. "We're a small company," he said. "We do rely on these so-called big companies who occupy our premises and we expect payment. "$5400 is a lot of money for us." Mr Gordon said the recent announcements by state and federal governments to crackdown on the building industry was necessary. He said the Queensland Government should establish a protection fund for all subcontractors, including accommodation providers, which can be drawn on if a company completing work for the state goes bust. "The Aussie thing to do is look after each other," he said.